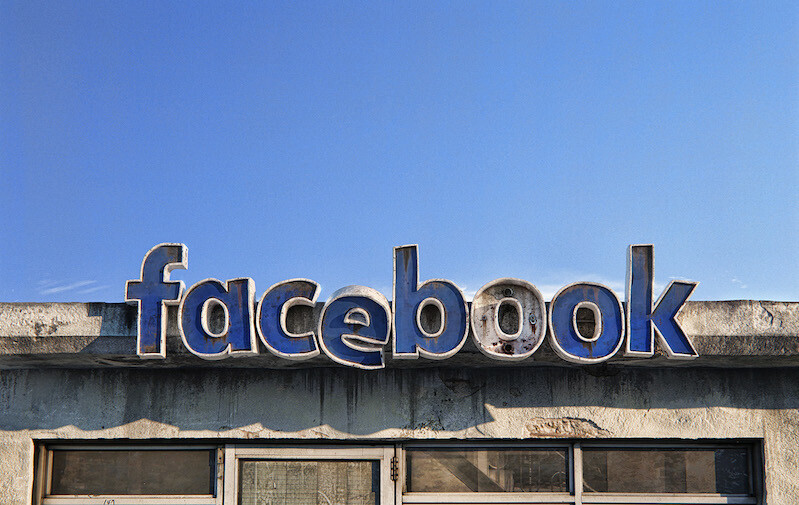 From the apt metaphor department, Romanian illustrator Andrei Lacatusu's series titled "Social Decay" renders 3D images of logos for social media giants as rusting derelict signs. The detail is quite impressive, like his closeup of the Tinder sign, or his Google sign below. Check out his Instagram for his latest work.